US senators voted overwhelmingly to block the sale of F-35 jet fighters to Turkey on Monday, while Lockheed Martin says it expects to deliver planes before the bill could become law. Relations between US and NATO-ally Turkey have recently gone through a rough patch, made worse by an October 2016 arrest of 50-year-old American pastor Andrew Brunson accused of espionage and supporting a terrorist organisation. But US senators, who introduced a bipartisan bill to block the sale of F-35 jets to Turkey, said the transfer of sensitive F-35 technology and state-of-the-art capabilities was “increasingly risky” due to what they described as Turkish President Recep Erdogan’s broad consolidation of power in that country. “President Erdogan has continued down a path of reckless governance and disregard for the rule of law,” said Republican Senator James Lankford in a statement. US lawmakers also argue that F-35 secrets could be exposed by Turkey’s intent to install a Russian S400 air defence system. Turkey argues they resorted to Russia because they couldn’t get a similar air defence system from the US. The senators also pointed to Brunson, saying he was arrested on bogus changes in an effort by Ankara to later swap him with Fethullah Gulen, a self-exiled Turkish preacher living in America whom Turkey accuses of plotting the failed July 2016 coup. Republican Senator Thom Tillis, who co-sponsored the bill, wrote an op-ed on Monday in The Hill. “Time is of the essence as Pastor Brunson’s next trial hearing is set for July 18. That is why I worked with Sens. 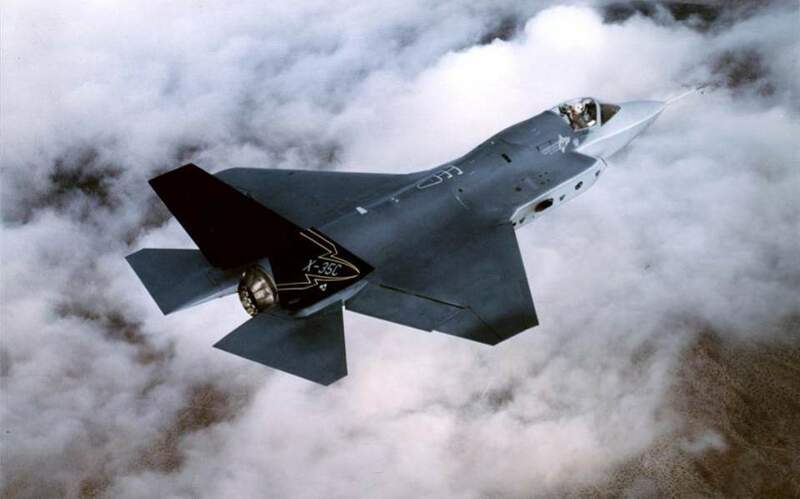 Jeanne Shaheen and James Lankford to secure an amendment in the Senate’s annual defense authorization that would delay the transfer of F-35 joint strike fighters to Turkey,” Tillis wrote. The maker of the jet fighters, Lockheed Martin, says it expects to hand over initial F-35 planes to Turkey in a ceremonial exchange in Texas on Thursday, according to the Financial Times. But Turkish pilots will need to be trained over the summer while the rest of the 100 planes, worth €10 billion, are not scheduled to be delivered before this year is out. With a new defence bill in the works not expected before late summer, it remains unclear when and how new F35 legislation might affect the purchase since a single bill has to pass both Senate and House, with experts seeing this either as a “block” or a “delay” in the F-35 deal. "NATO partners need these F-35s to counter Russian activity. We would be handing this technology over to the Kremlin if we granted Turkey these planes, and Congress will not stand for it," said Democrat Senator Jeanne Shaheen. The Senate bill passed Monday with 85 votes in favour and 10 against.